Available at no extra cost to anyone who already owns the AC Odyssey Season Pass or as a standalone purchase, Assassin's Creed III Remastered is more than an HD port of the divisive 2012 original. The remastered version will release this March 29th on Xbox One, PS4, and PC. 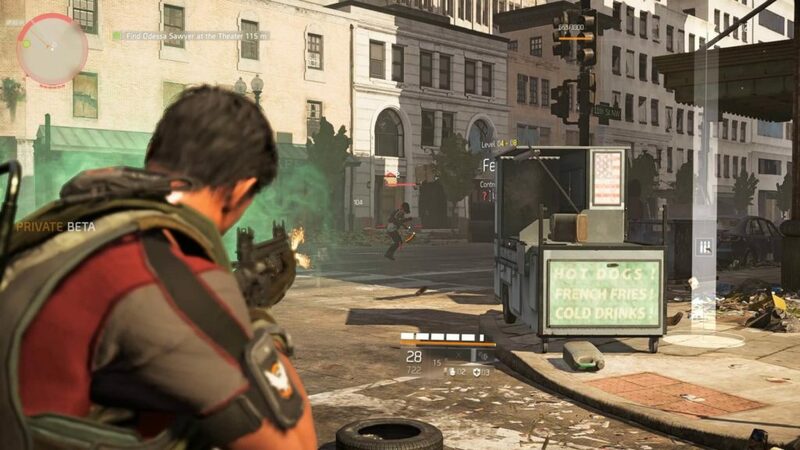 As Ubisoft revealed in the announcement post, the game features a number of gameplay improvements, as well as all previously released DLC expansions and a visually enhanced version of Assassin's Creed III Liberation. If you're keen on getting back to assassinating the bad guys with flourish and flair, you'll be able to pick up Assassin's Creed 3 Remastered on March 29, 2019. You can also pick up the original game on Steam at a 75% discount as part of the Steam Lunar Sale. Assassin's Creed Origins similarly received a New Game Plus mode after its launch, which allowed players to carry over crafting materials, abilities, and even ability points. Which game from the franchise would you like to see get an overhaul next?